We provide mobile denture care to individuals throughout Ohio living in long term care and assisted living facilities. Our doctors are fully credentialed and JACHO certified with extensive experience in the nursing home environment. 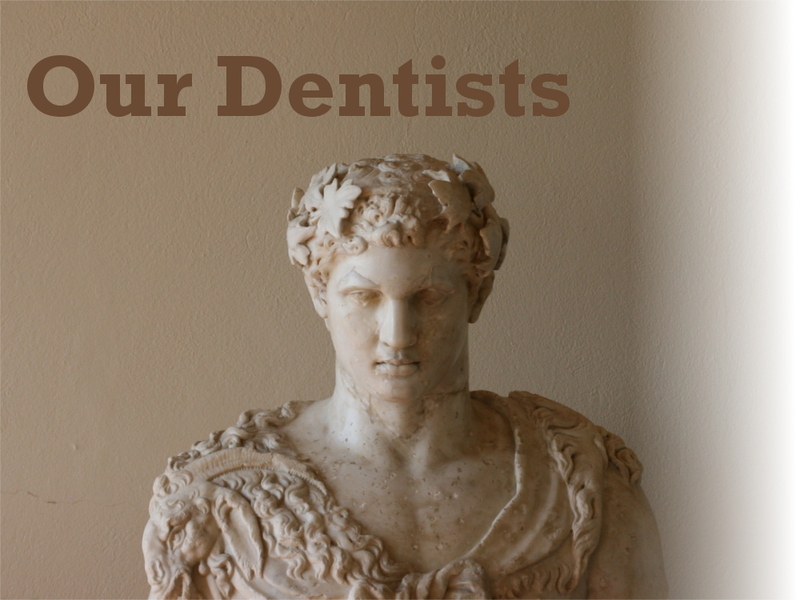 Our primary focuses are denture construction and reline service. 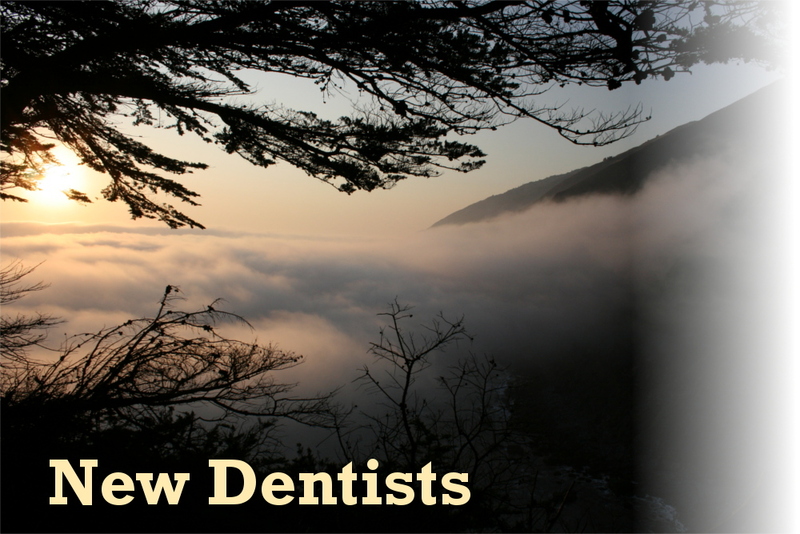 We are always looking for more qualified dentists. Dr. Kmieck will teach you his process and techniques from start to finish. All supplies and equipment will be provided to our participating dentists as well as a localized territory of service.